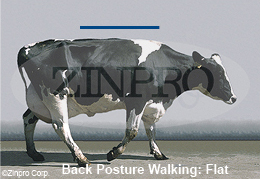 Lameness | The Importance of Early Detection. 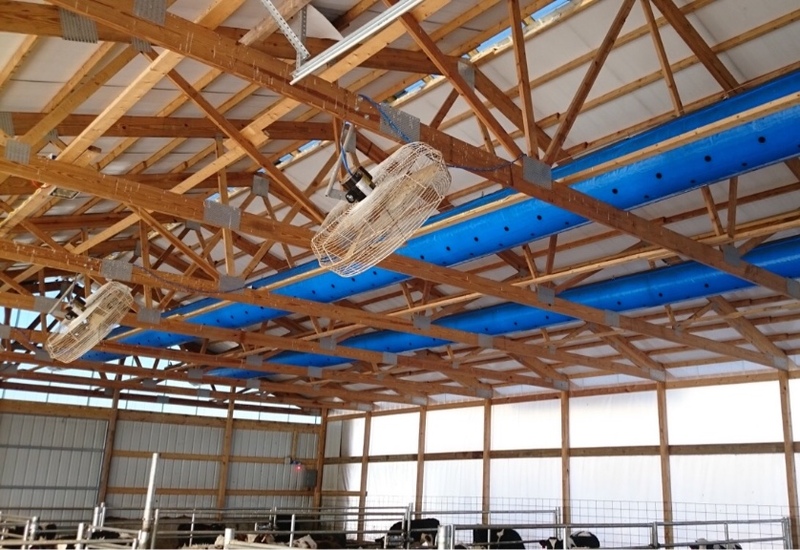 Heat Stress | What About the Dry Cows? Mastitis Tubes: Selecting the Right Tube. 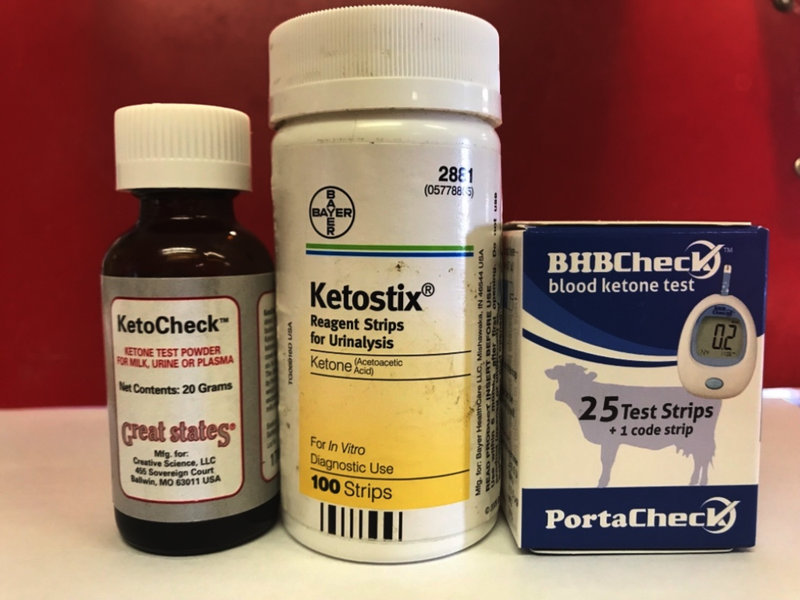 Monitoring for Ketosis: Testing Method Pros & Cons. Calf Dehydration: The Value of Oral Fluid Therapy. 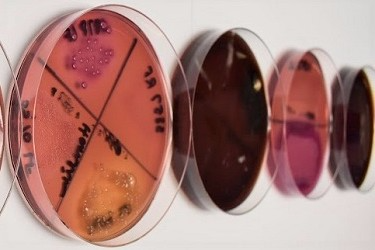 Mastitis Detection: Individual milk culture vs Individual PCR. Can't get that SCC down? How our milk lab can work for you! Calves not thriving? Assessing adequate passive transfer.